More Museums in Israel per ca pita than anywhere else in the world? Yes, this tiny country has over 200 world class museums located in all major cities. 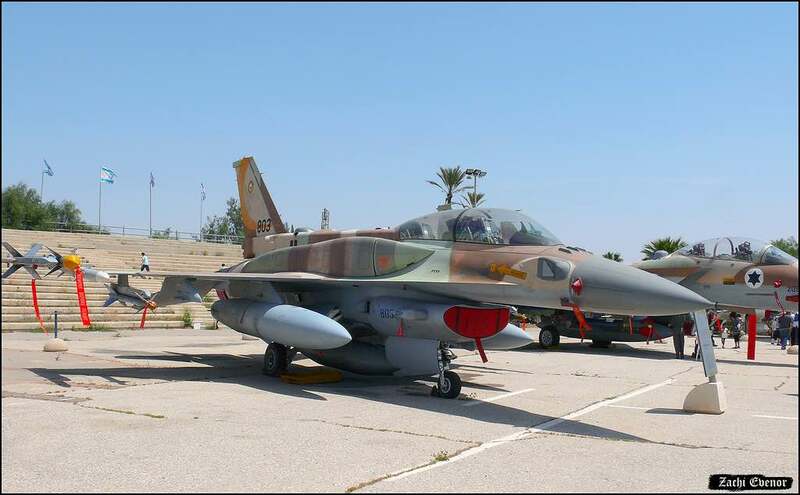 Negev Desert Museums featuring the Israel air force museum near Dimona, the new Mitzpe Ramon visitor center with the Ilan Ramon memorial, and Cochin Jewish Heritage museum in Nevatim. Haifa Museums including the Tikotin Museum of Japanese Art, Madatech Science and Technology Museum, Clandestine Naval Museum, and Haifa City Museum. Jerusalem Museums including the Israel museum, Yad Vashem (the Holocaust Museum), Bible Lands Museum, Ticho house and tower of David museum. Tel Aviv Museums including the Eretz Israel museum, Tel Aviv museum of Art, Haganah, and Diaspora museum. The Ralli Museum in Caesarea located on a 40,000 square meter park consisting of two buildings; one containing Latin American and Spanish paintings and sculptures and the second outdoor museum featuring 16th to 18th century paintings with biblical themes. For more information see the museums website at http://www.rallimuseums.com/Caesarea_home_EN. The sheer variety and selection of Israel museums is truly amazing. There are attractions for all ages and interests. 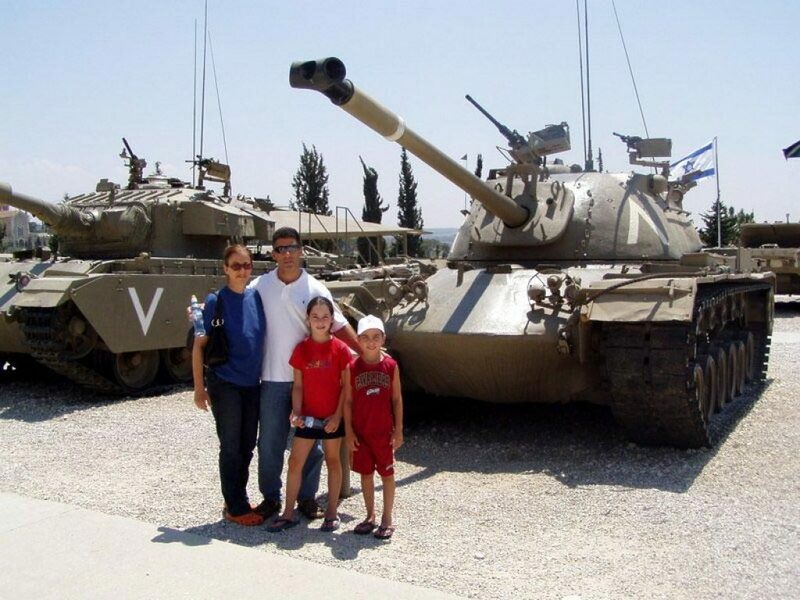 Personally, I enjoy the military museums with genuine retired ships, airplanes, tanks, and weapons like the Air Force museum in the Negev, Naval Museum in Haifa, and Armory museum in Latrun near Jerusalem. Yes, you will find actual retired tanks at Latrun, lots of them. Some from the U.S. and some Israeli made. If you like fine art like my wife Karen, then the Tel Aviv Museum of Art with its world class collection of fine art would be of particular interest to you. Though I have never been there, my daughter who is actually in Art school in Jerusalem has visited the Israel Museum in Jerusalem and found their collection quite extensive and impressive. For Jewish History, the choices are endless; The Eretz Israel museum, Tower of David museum, and the Diaspora museum, are all excellent choices. My top pick is Yad Vashem, the holocaust museum in Jerusalem. If you only have time to visit one museum during your trip, then this is the one. I guarantee that you will never forget the experience, which is exactly the idea. Be prepared, it is not easy.